Commercial - Export Mix Container program / Local Commercial Project / Tender project is welcome to enquiry ! Welcome to MF DESIGN (Malaysian Favorite Design) ! 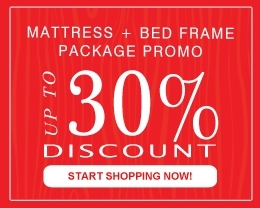 Malaysia No 1 Online Furniture Shopping Site! Most of our products provide free delivery and assembly service for main residential area of KL/Selangor, Negeri Sembilan, Malacca and Johor area. For self assembly item (courier item), purchase more than RM1500 in a single order and delivery place, we will provide free delivery and assembly service for main residential area of KL/Selangor, Negeri Sembilan, Malacca and Johor area. Due to fast selling,kindly check stock availability with our sales representative before you make your purchase. Thanks! MF DESIGN FURNITURE. 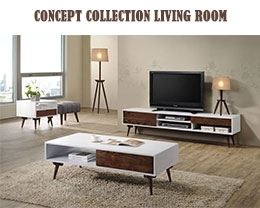 (Malaysia Online Furniture Store) All Rights Reserved. Selected products and brands are copyrights and trademarks of their respective owners. Unauthorised use of content from this site is prohibited. 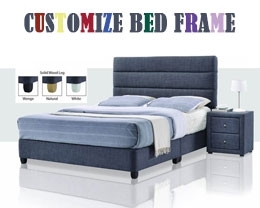 © Copyright 2019 MF Design Furniture. All right reserved..